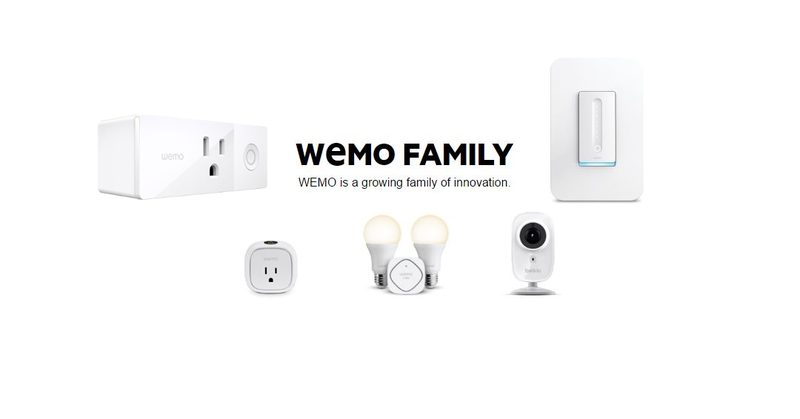 WeMo has been quiet lately over the past year and with the announcement that their light bulbs we're being retired we had to wonder, what was going on. With the new hardware addition to its collection, are we going to be seeing an improved WeMo app? There's been lots of improvement done over the last little while, however, the app still feels cumbersome and slow to react or detect things on the network. I have the insight plug at home from WeMo and it's one of my favourites as it combines less friendly electronics and allows you to control them. The WeMo Mini Smart plug is a newer take on the automated smart home plug. You simply need to connect it to your home network's WiFi and this will allow you to work some lights, coffee machine, toaster and the list goes on. We should be able to see this on the market in the spring at the cost of $34.99 which will likely be $49.99 CAD. WeMo released the Dimmer, it's the company's new take on the switch dimmer that we've seen previously. This isn't something new or anything that's been grandiosely redone. Belkin's solution to the flickering is a promise to calibrate the circuitry for every light which will avoid straining your eyes when dimmer switches are combined with LED bulbs. On the upside, the dimmer is compatible with a number of smart home options such as IFTTT, Alexa (Not available in Canada), Google Home.